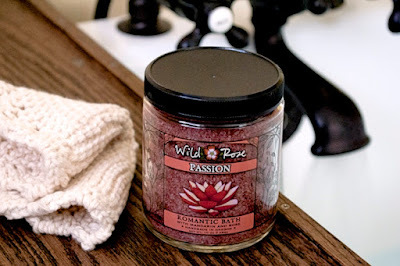 We finish by adding our unique, mood-enhancing aromatic blend, Passion: A softly sweet and floral mix of Mandarin and Bulgarian Rose with the intriguing spice of Cardamom. 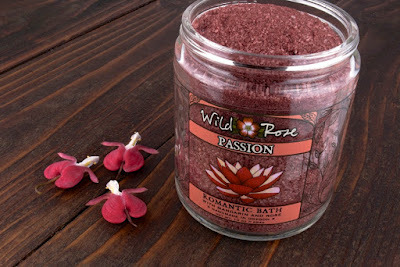 This organic aroma is sure to seduce the most restless of minds into a state of natural bliss. Ideal for sharing with your better half on Valentine's Day, or for a little self-care spa treat.